The track record of Karan Johar in introducing newcomers to the industry is quite good. 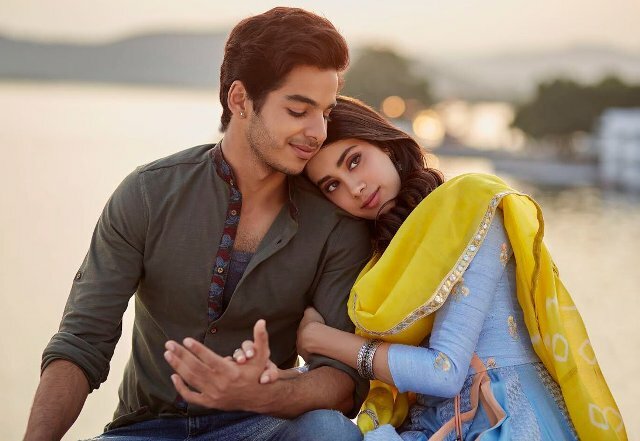 This time he has launched two star-kids with the official Hindi remake of Marathi blockbuster Sairat and fortunately the new version titled Dhadak has opened on a fair note at the domestic box office. Directed by Shashank Khaitan, Dhadak stars Shahid Kapoor’s half bother Ishaan Khatter and Boney Kapoor’s daughter Janhvi Kapoor in lead roles. 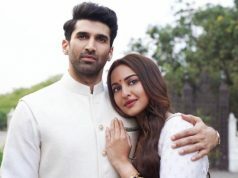 Being the remake, it has a similar story as Sairat but still, it got succeed to entertain viewers with a fresh and charming pair. The movie relies on the performances by Ishaan & Janhvi and the convincing direction by Shashank. 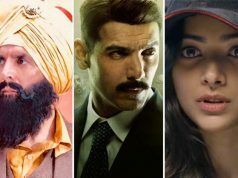 Almost all the critics and audiences are appreciating their work, due to which it has gained a positive word of mouth and expected to take healthy growth over the weekend. 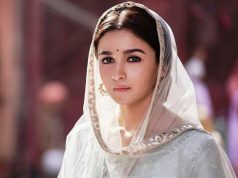 Despite having no big names in the cast, Dharma Productions’ latest offering had good initial buzz because of wide-scale promotions and youthful music, which is composed by Ajay-Atul. On the opening day, it took a decent start with an occupancy of 30-35% across the country for morning shows. Post noon shows, Dhadak witnessed some jump in footfalls in multiplexes and registered the business of 8.71 crores from 2235 screens across India. With this, it has become the highest newcomers’ opener of all time in Hindi Cinema by scoring higher than Student Of The Year (8 crores).